Whatever your golfing needs, ForeverLawn West Texas can tailor a solution to fit your unique situation. Check out the new Back Yard Golf Green we just installed for one of our customers! It turned out amazing and the owners are completely satisfied! 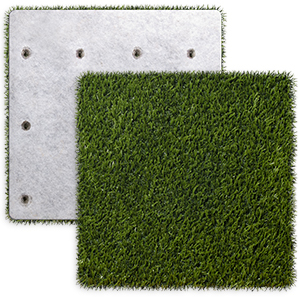 This great-looking, high-performing product is quickly becoming a favorite fringe turf to complement any of the GolfGreens products.